MVNO Europe is upon us, and this year the topics, or should I say acronyms, up for discussion are probably the most wide-ranging I’ve even known at a conference. 5G, eKYC, VOLTE, RLAH… you name it, it’s on the agenda. If like me, you like a bit of ‘Buzz word Bingo’ then MVNO Europe is the place to be. But joking aside, the agenda is an indicator as to how much the MVNO market has matured and how bright its future is. It all underlines how exciting the industry is and if I’m honest why I love it so much. The themes associated to these topics, especially those related to new technologies, reflect changing times. No longer are we fixated on the opportunities for B2C that migrant markets, supermarkets and multi-play bring – though they do of course still bring a multitude of opportunities – instead attention is moving at speed to B2Band in particular IoT. 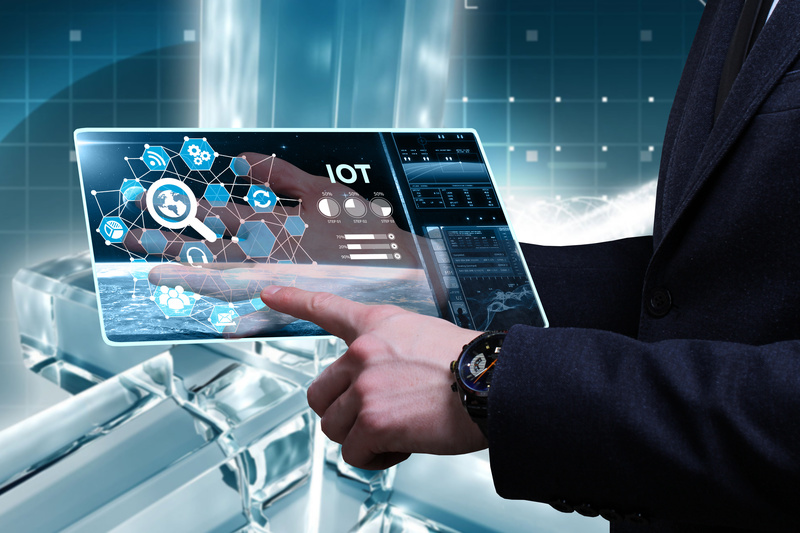 Gartner predicts some 8.4 billion IoT devices will be in existence come 2020. It’s driven by everything from smart cities to our need to solve major agricultural problems like feeding the world’s population more efficiently. Those extraordinary predictions from Gartner are entirely possible when you look at the amount of investment going in. You just need to look at Vodafone’s ambition to double its narrowband IoT footprint in Europe by 2019 to see how committed the big boys are. With investment comes opportunity for growth and innovation. Small IoT specialists are springing up everywhere and fuelling the new ecosystem. This all plays into the hands of MVNOs as nothing is possible without connectivity. And as mobile is at the forefront of this emerging world, so MVNOs can take full advantage in verticals that need mobile connectivity. How so? Well, it’s due to the resilience and flexibility of the MVNO model. Fact 1, MVNOs heritage of problem solving means that they can now deliver more rapidly:Typically MVNOs have had to work around network connectivity complexity. They’ve done this by developing in house systems for connecting services and SIMs. It’s made them faster and more flexible than the MNOs and it’s given them an added capability they can trade on. This is especially true for full MVNOs, which have benefited from the flexibility that owning the HLR/HSS, IMSI and number ranges provides – by using multi IMSI solutions MVNOs can build a large geographical footprint and provide a seamless transition across borders. Cubic Telecom is a great example of this approach to sweating the assets. Originally a consumer roaming proposition it now has over 200 3G roaming and 60 LTE (4G) agreements in place. This is one of the reasons why Volkswagon Audi Group has made investments in Cubic. How else would 50,000 new connected vehicles roll off production each month? Fact 2, the mindset is in IoT gear:The MVNO mindset is more entrepreneurial than the big networks’. An MVNO isn’t preoccupied with plastering its consumer brand all over the customer offer, nor do they entertain complex governance or have intragroup stakeholders to appease. This makes them inherently agile and quick to respond to the market. It puts them in a position whereby they can roll out a full service before you can say internet of things. Fact 3, Enterprises like MVNOs:The companies buying IoT services like challengers. I’ve seen it with my own eyes. They get the model, they get the agility, and they want the benefits it brings like yesterday. From their perspective a challenger MVNO brand is a perfect partner so long as they have a quality network behind them. Buyers are happy to trade speed to market and first mover advantage against partnering with a mobile network. And they get this because the challengers have more agile software development – the MNOs are improving but they still have a long way to go in terms of agile mindset and delivery. That’s why I think if Ofcom’s predictions of 160million IoT connections in the UK by 2024 are to play out then it’s going to take MNVO / enterprise partnerships to make it happen.